on Hwy 521 in Dykesville, LA. The annual cemetery meeting will be held inside the church at 11:00 am and the outdoor potluck picnic will be held immediately afterward. This is an annual event and will always be the 2nd Saturday of May. In case of bad weather, the dinner will be moved inside the church. All families of those buried at the Whitehall Cemetery are encouraged to attend these events. Many of these families were raised together and/or are related to each other. Bring your favorite dish, lawn chairs, family stories, photos and the whole family. Let's get together for a big potluck reunion! Click here to LIKE our page on Facebook, too! 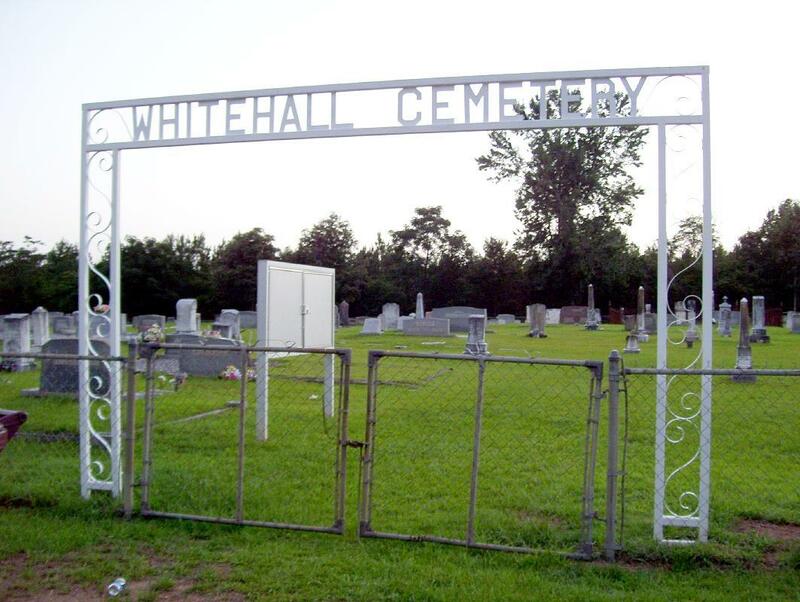 Click here to view cemetery listings for Whitehall Cemetery. spread the word, please let us know, so we can list them. Thank you!  All images and text on this site were created by JesPiddlin - copyright 2003 and forward.